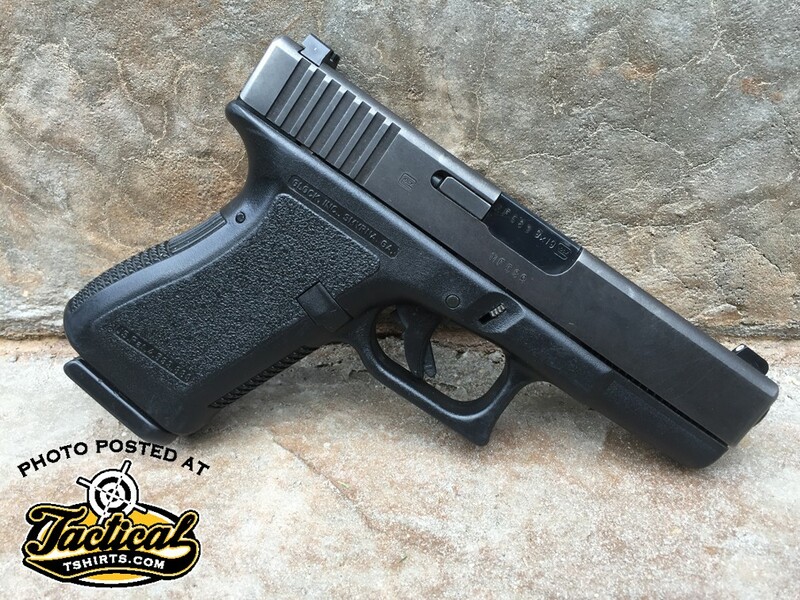 Blog What Handgun Should I Buy? Sometimes I get questions from random people on the internet. And they tend to repeat. So I figured I would start to post them on the blog and just link to them as needed going forward. “Average person” is a loaded phrase. What genre of “average” are we discussing? Because 9 times out of 10, I need to know who I am communicating with so I can give the most appropriate answer. 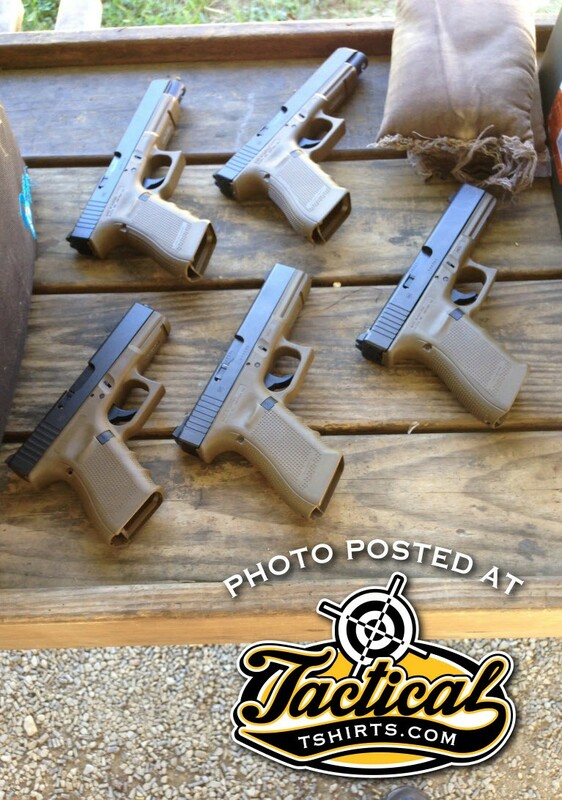 Glock GEN 4’s FDE Lined Up for Zeroing. If someone is an aspiring “gun guy” and wants to know what handgun he, or she, should buy; my default is always the Glock. For better or worse. Now before the Glock haters roll in and make this hard, let me explain. Glock’s are reliable. They are basically the standard when it comes to accessories and holsters. They are extremely simple. And they are very common. So if you do go far in your shooting career, you avoid the peccadillos of having some gun with one-off considerations. Learn on a Glock, get some experience and develop some personal opinions, and move on from there. Or…stay with a Glock forever. You literally can’t lose with a Glock. Now for the other “average person”. Maybe a non-gun person who has no intention or desire to actually “shoot guns & have fun”. And what if that person is very price sensitive and only wants a pistol like I want a fire extinguisher? IMO the best option, new retail, is the Smith and Wesson SD series. Fire power, simple operation, simple design, inexpensively priced. I was reminded of this while in Texas recently. Here is a photo I took of a S&W SD pistol in a big box gun shop. $319 sticker. That’s a damn sight better than $500 -700 for similarly designed Glocks. And lightyears better quality than a Hi-Point. 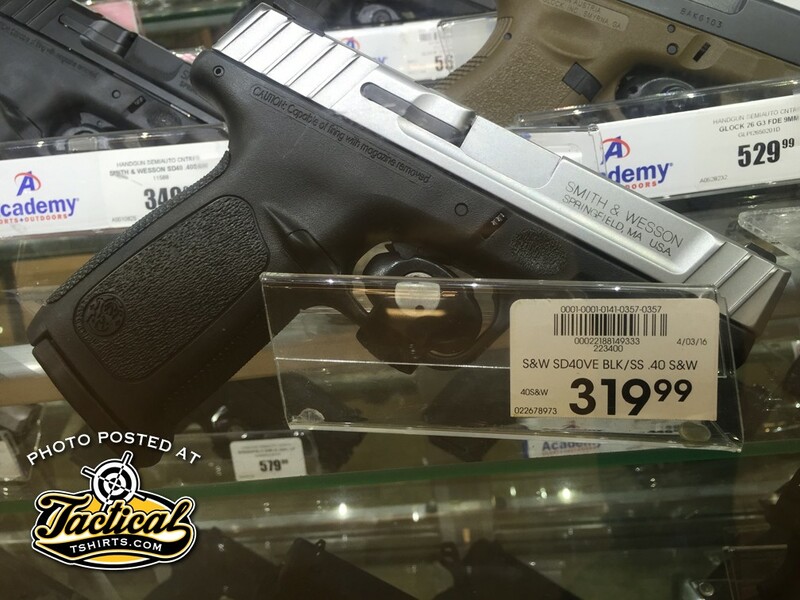 Smith & Wesson SD Pistol $319. This is my opinion for those so inclined to ask. And in full disclosure, I don’t currently carry any make of weapon referenced in this article. But I am a gun industry professional. If I worked for Car & Driver, I probably wouldn’t drive a Toyota Camry either. But it is the number one selling car in America for a reason.